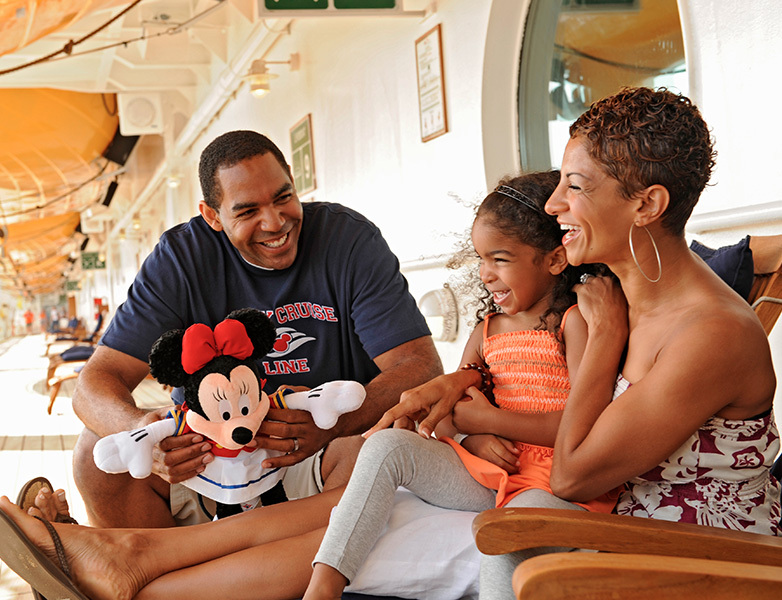 When you check in online or at the embarkation terminal, enter your Disney® Visa® Debit Card as your form of payment for all onboard purchases. On the ship, your “Key to the World” card will indicate that you’re a Disney Visa Cardmember and eligible for the perks listed below. Perks cannot be combined with any other offers or discounts, including Cast Member, Annual Passholder, Disney Vacation Club® or Florida resident. Please mention these offers to ensure you receive the savings. 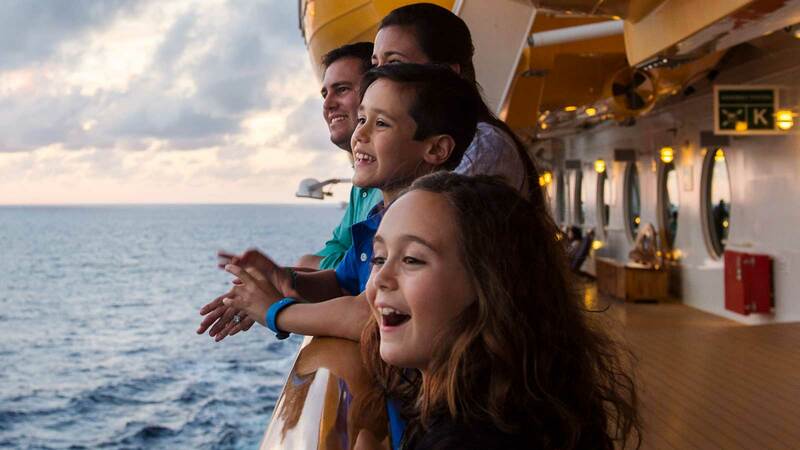 Professional photographers are available on Disney Cruise Line ships to capture your vacation memories starting the moment you step aboard. 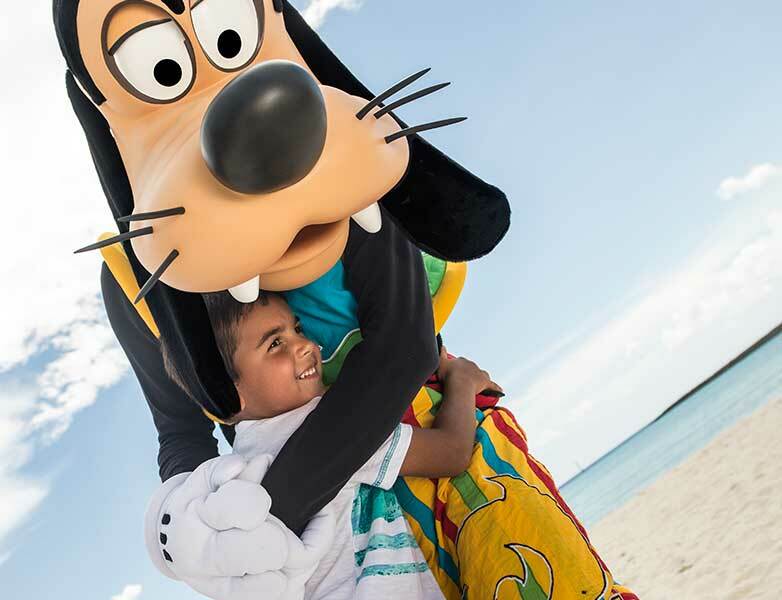 From candid shots and custom studio portraits to photos of meeting your favorite Disney Characters, you’ll find plenty of opportunities to strike a pose. Later, you can select and purchase your favorite photos. 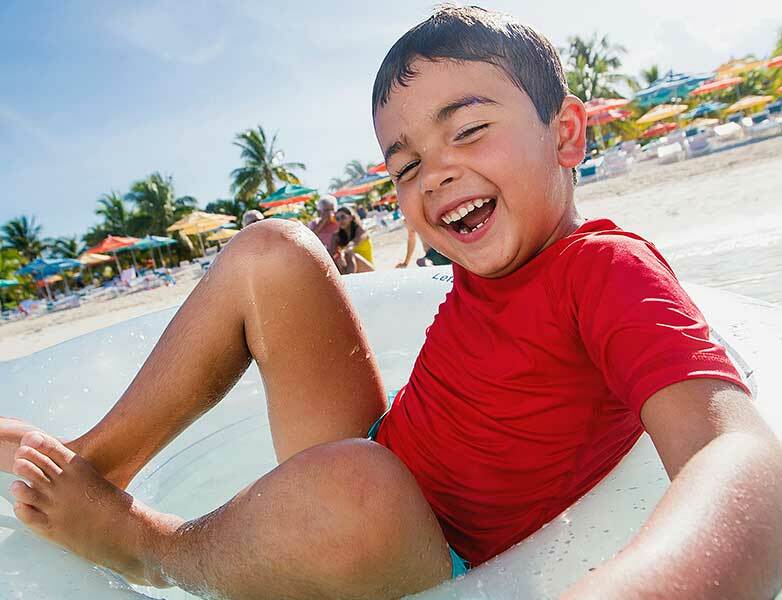 Have a blast three different ways with this fun and exciting adventure package when visiting Disney Castaway Cay, a private island paradise. Snorkeling – Immerse yourself in an exciting snorkel adventure for the entire family, perfect for beginners and experts alike. Senses Spa & Salon – The Senses Spa & Salon provides tranquility, pampering and relaxation with a multitude of spa and beauty treatments. 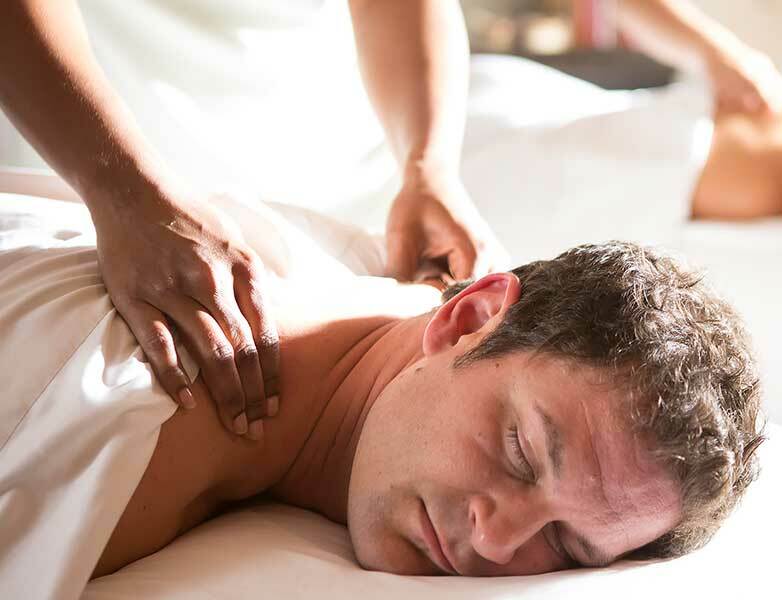 Experience pure bliss, indulgent luxuries and inner contentment in an environment designed to soothe the senses. Chill Spa – Designed exclusively for Guests 13 through 17 years of age, this oasis is located inside the Senses Spa & Salon. Located onboard the Disney Magic, Disney Dream, and Disney Fantasy, Chill Spa is bedecked in a soothing palette of green, brown and blue hues and accented with a tropical flower motif and rich wood finishes.